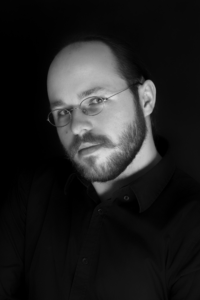 Konrad Kazimierz Kośnik (MA) – PhD student in the Institute of Psychology, Adam Mickiewicz University in Poznań, Poland (since 2016). Assistant supervisor of Psychology of Religion Scientific Club in Adam Mickiewicz University (formerly: co-founder and president). Author/co-author of articles (e.g. 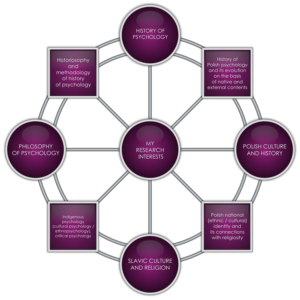 Journal of Theoretical and Philosophical Psychology) in the field of psychology of religion and cultural/indigenous psychology. Scientific interests (in brief): historical-philosophical basis of psychology and Polish/Slavic culture. Volunteer for people with autism and Asperger syndrome. In free time – passionate guitarist and a fan of fantasy.